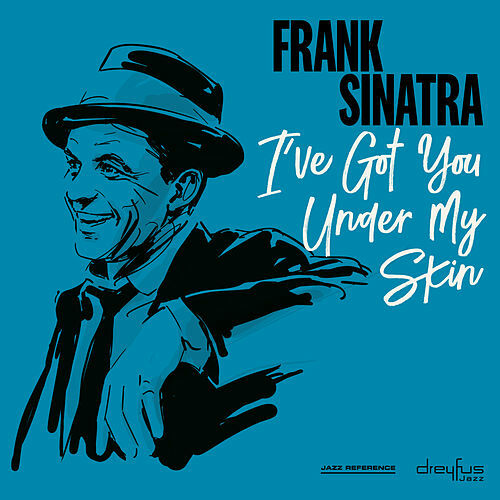 In a recording career that stretched across most of the 20th Century and yielded dozens upon dozens of classic album this may just be Frank Sinatra's most famous (and copied) album. 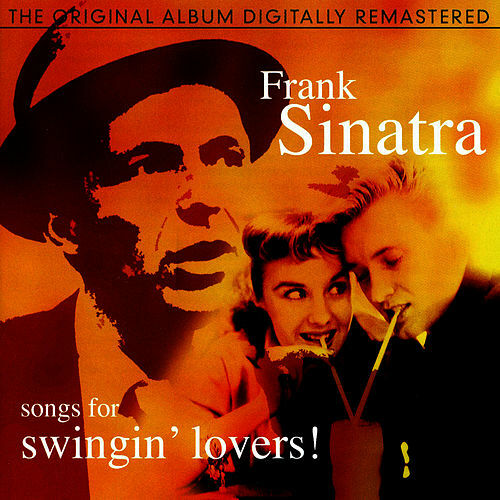 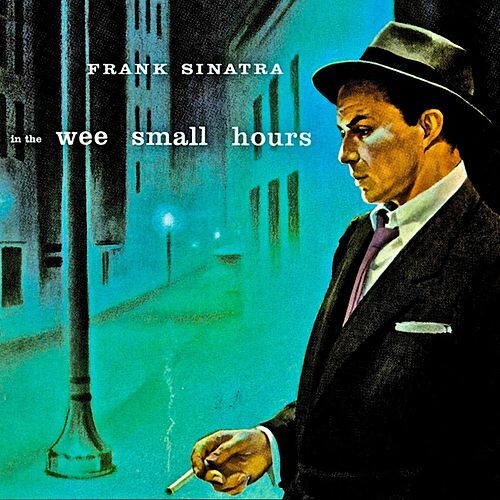 Sinatra and arranger Nelson Riddle put a medium tempo jazz bounce into ballads and created the upbeat and richly romantic "Swingin' Lovers" sound. 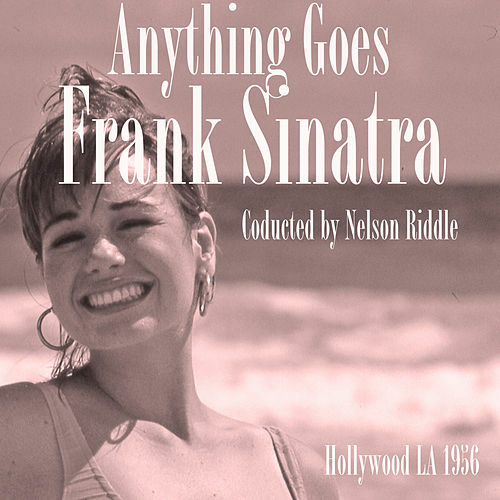 As a special bonus this is also the album where jazz master Sweets Edison really started his tenure as Frank's most featured soloist. 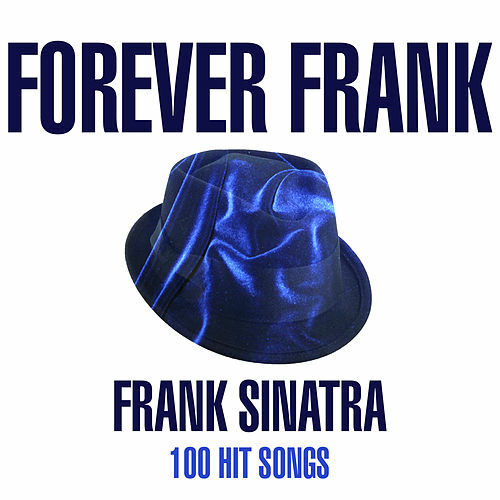 The CD improves on perfection by offering a bonus track of "How About You."